Home / News / We're hiring and collecting new TerraCycle items! An exciting opportunity has arisen to join our Recycling Team, and our volunteer Board of Trustees. For more information please see the Vacancies page or contact our Waste and Recycling Manager Sam. 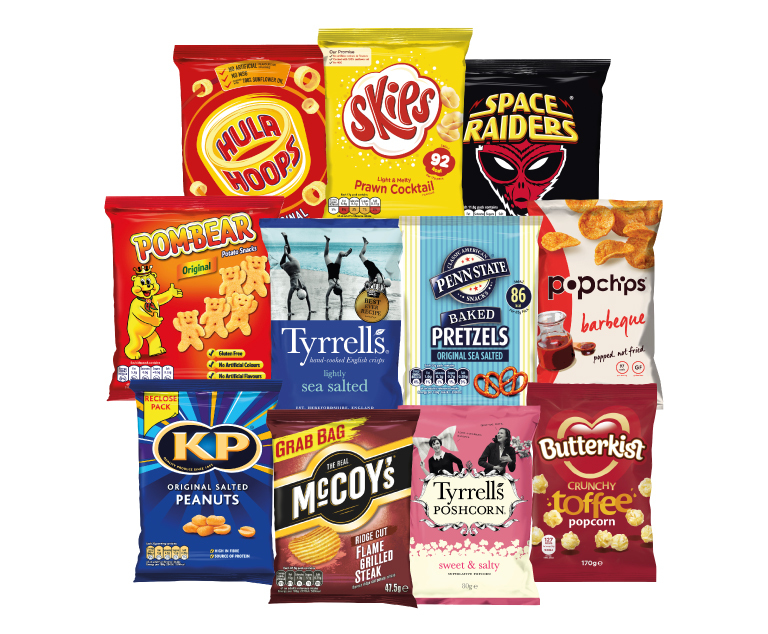 The team has recently been able to add a few more items to their collections for TerraCycle: any brand of nuts, popcorn and pretzels packets can go along with crisps/chips packets. We also have a new public drop-off point – Owl & Monkey (Heslington Road) are collecting pens and toothbrushes. See full details here. 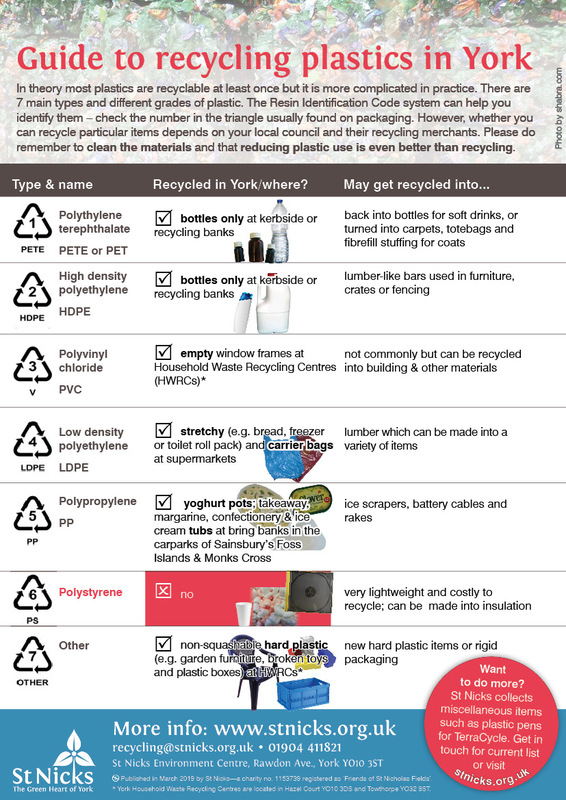 We have also updated our Guide to recycling plastics in York, which you can download in printable format here. We hope you find it useful.